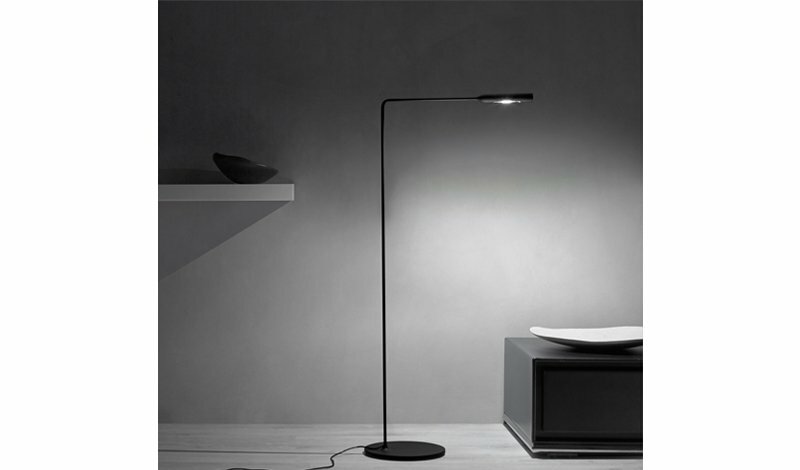 FLO is the result of the first collaboration between Lumina and Foster+Partners: its design is minimalist and timeless, with fine and precise detailing integrated in a streamlined form. 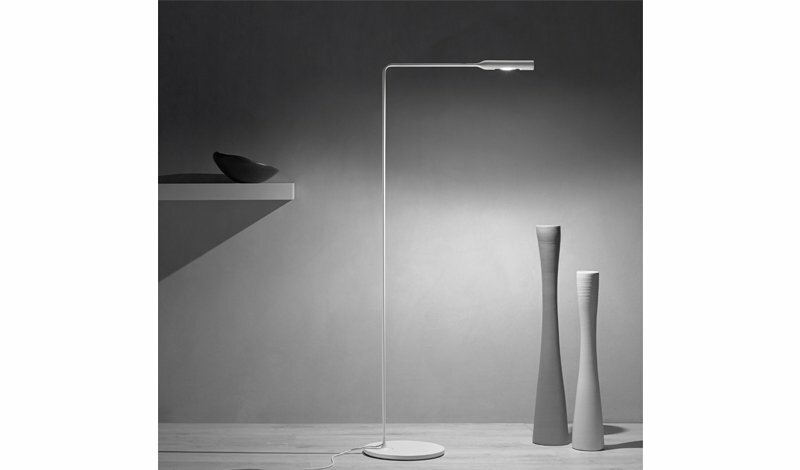 You can tell FLO the very essence of light: minimal yet elegant, sober yet forceful, geometric yet harmonious and warm. The most advanced LED technology glamorizes this range of lamps for desk, bedside, floor and wall made of varnish coated aluminium.